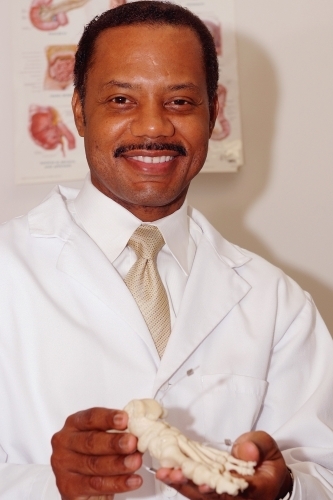 Dr. Myron L. Hall strives to provide the best foot and ankle care and service to his patients. He wants to treat you with courtesy and respect. His goal is to make you feel comfortable, allow you to fully describe and express your perspective on your symptoms, completely gather this information and apply his expertise to provide you the most thorough exam and accurate diagnosis. Dr. Hall will then give you the most detailed definition of your diagnosis. He will work with you to develop a treatment plan to most efficiently and safely resolve your condition. His objective is to treat each patient as thoroughly as possible with complete integrity. The goal of our team is to inevitably reduce treatment times and to prevent surgery and chronic conditions.